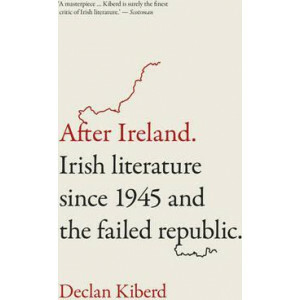 A magisterial survey of the ways in which postwar Irish writers have witnessed the frustration of the promise of Irish independence. Ireland is suffering a crisis of authority. 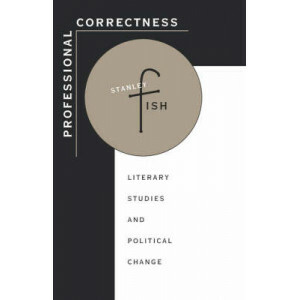 Catholic Church scand..
Proust's A la recherche du temps perdu (In Search of Lost Time, 1913-27) changed the course of modern narrative fiction. 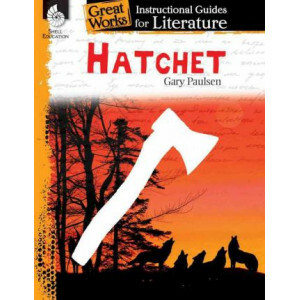 This Introduction provides an account of Proust's life, the socio-historical an..
Use this guide to explore the story of a boy who is left stranded in the wilderness after a plane crash and must learn to survive with only the help of his hatchet. 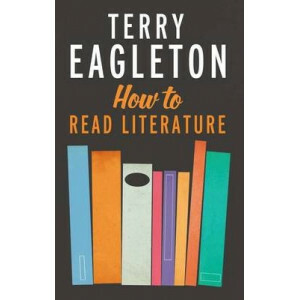 This instructional guide for litera..
A literary master's entertaining guide to reading with deeper insight, better understanding, and greater pleasure What makes a work of literature good or bad? 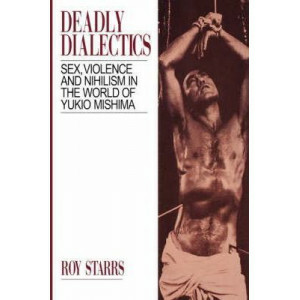 How freely can the reader interpret it? 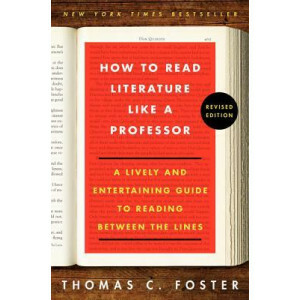 C..
A thoroughly revised and updated edition of Thomas C. Foster's classic guide--a lively and entertaining introduction to literature and literary basics, including symbols, themes and contexts, that sho..
From Plato to Virginia Woolf, Structuralism to Practical Criticism, Introducing Literary Criticism charts the history and development of literary criticism into a rich and complex discipline. Tackling.. 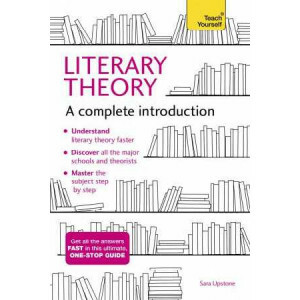 Literary theory has now become integral to how we produce literary criticism. 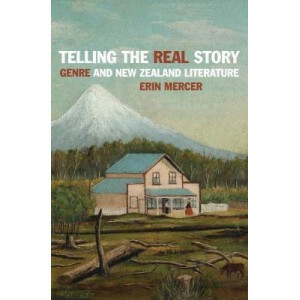 When critics write about a text, they no longer think just about the biographical or historical contexts of the work, but .. 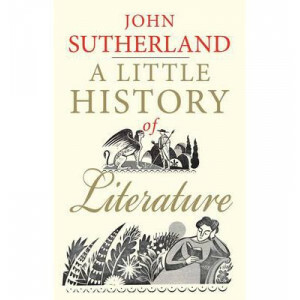 This 'little history' takes on a very big subject: the glorious span of literature from Greek myth to graphic novels, from The Epic of Gilgamesh to Harry Potter. 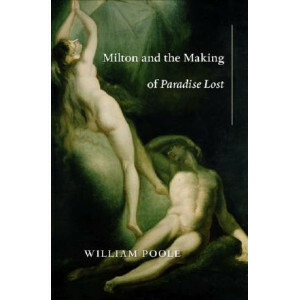 John Sutherland is perfectly suited to..
Milton and the Making of Paradise Lost tells the story of John Milton's life as England's self-elected national poet and explains how the single greatest poem of the English language came to be writte..
"An indispensable work of reference". 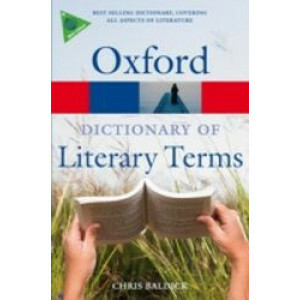 (Times Literary Supplement). 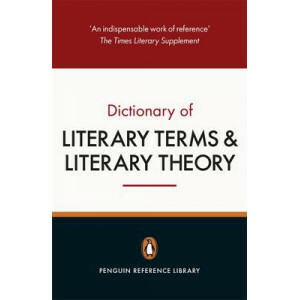 The Penguin Dictionary of Literary Terms and Literary Theory is firmly established as a key work of reference in the complex and vari.. 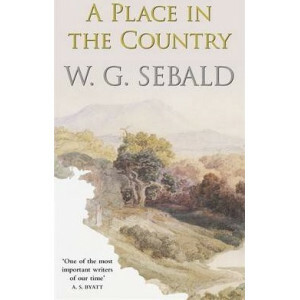 Written at the height of his career, A Place in the Country is W.G. 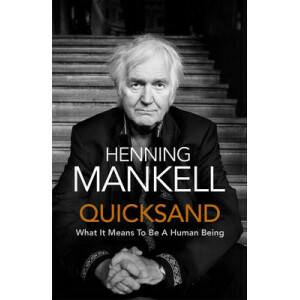 Sebald's lyrical homage to six writers and artists who greatly influenced him in his life and work. Leading us from Johann Peter Heb.. 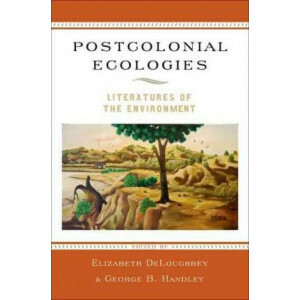 This is the first edited collection to bring ecocritical studies into a necessary dialogue with postcolonial studies. 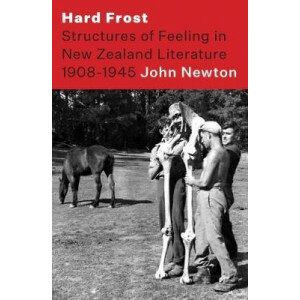 By examining African, Caribbean, Pacific Island and South Asian literatures and ho.. 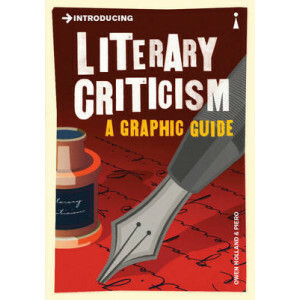 The discipline of literary criticism is strictly defined, and the most pressing issues of the late 20th-century - racism, violence against women and homosexuals, cultural imperialism and the like - ar.. 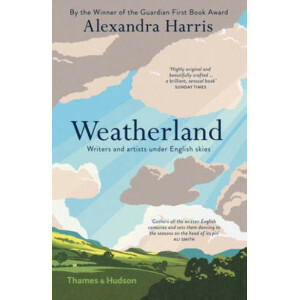 Writers and artists across the centuries, from Chaucer to Ian McEwan, and from the creator of the Luttrell Psalter in the 14th century to John Piper in the 20th, looking up at the same skies and walki..
What exactly are the Weird and the Eerie? 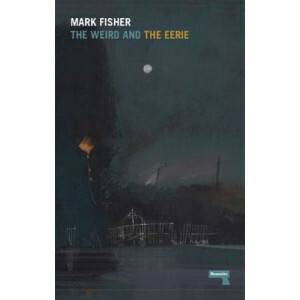 In this new essay, Mark Fisher argues that some of the most haunting and anomalous fiction of the 20th century belongs to these two modes. 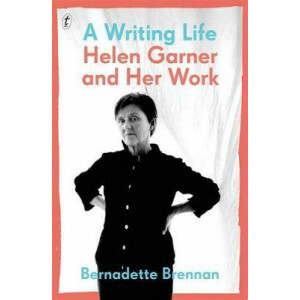 The Weird and the E..
Helen Garner is one of Australia's most important and most admired writers. She is revered for her fearless honesty in the pursuit of her craft.  But Garner also courts controversy, not least because s..